Why does our skin suffer in winter? What happens if we don't look after our skin? Do you have a skincare routine? As winter hits us, it's important to look after our skin and, believe it or not, there's more to it than slathering on some moisturiser! Today we're sharing the best tips for keeping your skin smooth, hydrated and healthy this winter. Don't wait until it's too late! Keep it supple and soft. You might have noticed your skin looking less than perfect during the colder months. This is because cold weather brings with it low humidity and, in turn, dry air. The dry air removes moisture from our skin. It's not just the outdoors that we need to worry about though. Indoors, we like to blast the heating to keep our homes and offices toasty warm. The heating will remove moisture from the air inside too leaving our skin exposed to dry conditions. The result of not looking after our skin isn't pretty to say the least. If you already suffer from skin conditions, such as contact dermatitis, the cold weather could worsen your symptoms. Anyone can experience bleeding, cracking, dry and flaky skin as a result of the winter weather. This may cause discomfort and soreness and will also make makeup more difficult to apply - not ideal for those Christmas parties! Moisturise right after your showers. We want our skin to be as moisturised as possible during the winter months to combat low humidity. To get the most out of your moisturisers, apply to your skin whilst it's still a little bit damp. Wet Skin Moisture Miracle by Sanctuary Spa smells amazing and is made especially for application straight out of the shower. Massage gently into the skin and use a clean towel to lightly buff the product out. Whilst your skin might normally be well behaved, it can take on a mind of its own in the winter. Avoid letting your skin come into contact with irritants like clothing washed in chemical-loaded detergents. Use milder alternatives wherever you can. If you're taking your skincare seriously, you need to do a bit more research when selecting your moisturiser of choice. Water-based and petroleum-based mositurisers could actually be drying your skin out more! For real results, use an oil-based moisturiser. Oil-based moisturisers are much heavier and will bring back moisture. 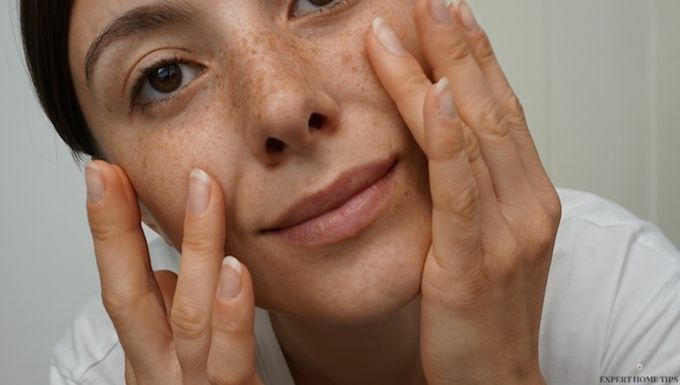 If you have oily skin already, however, oil-based moisturisers might not be the best solution. If you're really unsure about what to choose, it's best to get advice from a dermatologist. 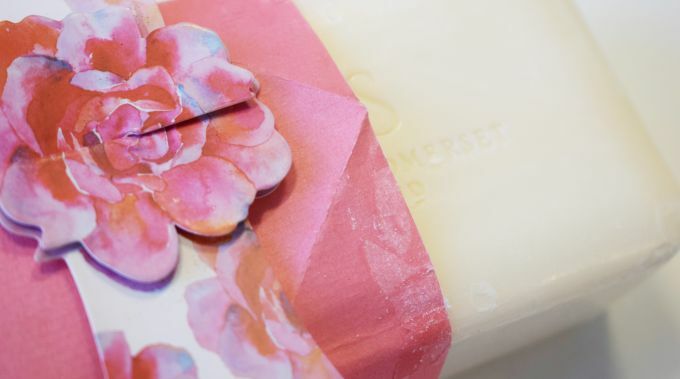 We're not saying you shouldn't use soap at all - that would be pretty unhygienic - but soaps and antibacterial gels can strip your hands of moisture. Opt for a creamier, moisturising soap that won't leave your hands feeling dry. Did you know that a lot of the food in your kitchen will make a wonderful, repairing face mask? Ingredients like bananas, plain yoghurt, honey and avocado can be mixed together to make a paste. Smooth onto your face and body, but be sure to avoid the eye area. Leave the mixture to sit for 10-15 minutes and then wash off to reveal softer skin. In winter? Well, yes! Just because the temperature has dropped, your skin is still at risk of being damaged by the sun's powerful rays. 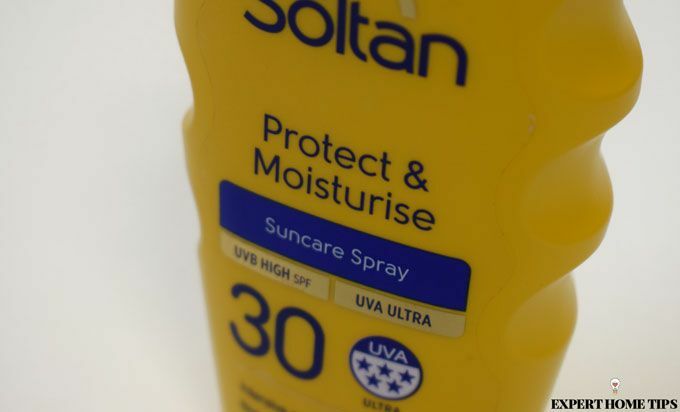 Opt for beauty products with SPF in them, including lip balm and moisturiser, or dollop on some sun cream. Not to be confused with a dehumidifier, a humidifier will put moisture into the air, helping you to fight against the drying conditions created by central heating. This one sounds cruel, but it makes such a difference! Next time you take a shower or a bath, turn the temperature down a notch. 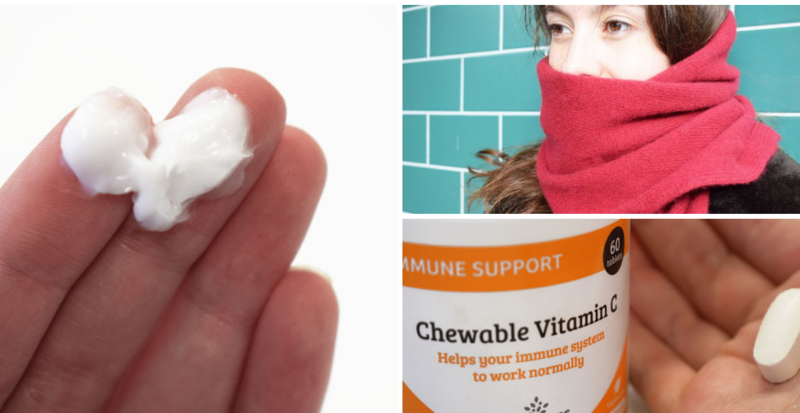 We all love to keep warm and toasty, but it can be seriously damaging to your skin. Dry, cracking lips are a sign that winter is well and truly here. It's easy to avoid chapped lips when you know how. Don't forget to exfoliate and moisturise your lips regularly throughout the day, especially if you're outside. Don't let your moisturising go to waste. Product won't be able to soak in if you apply it on top of a layer of dead skin cells. Exfoliate your whole body, focusing on your face, hands, and lips. Don't forget to apply a moisturiser straight afterwards to lock in moisture. You'll probably need to buy different exfoliators that are tailored for the face and body. Don't use an exfoliator with hard beads - these will damage your skin and can be harmful to the environment. TOP TIP: For fuss-free exfoliation, try an exfoliating body wash that can be used in the shower. 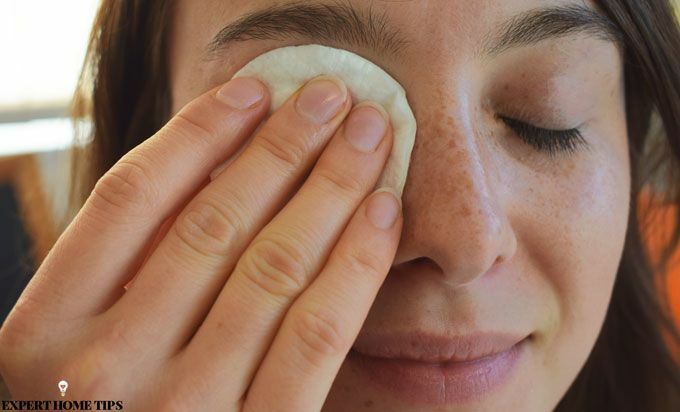 Even removing your makeup can dry out your skin! Avoid makeup removing products that contain alcohol. The most likely offenders are makeup wipes. The alcohol in them should cut through the makeup, but you'll also end up seriously drying your skin out. Pop on a pair of fluffy socks to keep the moisture from rubbing onto your bed sheets. Long-sleeved, loose-fitting pyjamas will also retain moisture on the rest of your body. The best way to protect your skin from drying out in cold conditions is to keep as covered up as possible. Make sure to wear gloves and wrap a scarf around your neck. 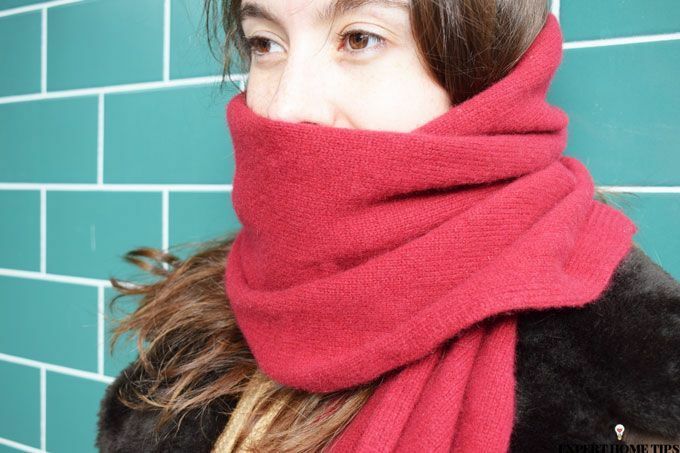 Protect your lips by pulling the scarf over your mouth. You'll stay warm too! Hydration isn't just for summer! Don't forget to keep drinking all through winter - and we don't mean your favourite tipple! Water is really important for keeping your skin packed with moisture. Hot drinks like herbal tea will keep you hydrated too. 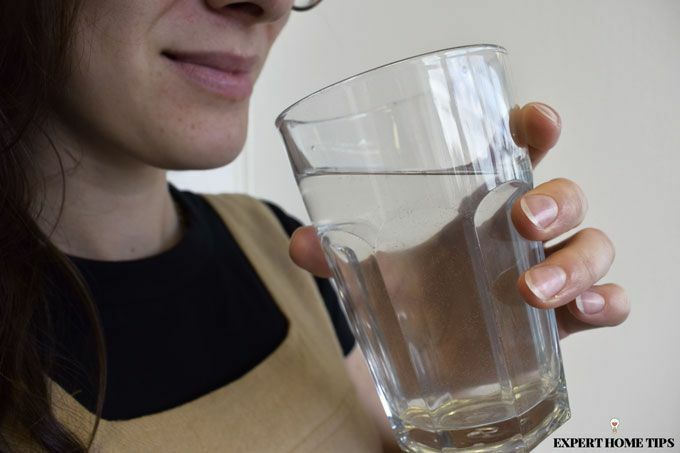 Our bodies need hydrating, but it can be hard to drink as much as we should. Fruit and vegetables including watermelon, tomatoes, celery, cucumbers, and carrots will give your body the hydration it needs to look after your skin. You might associate these foods with summer, but they're great for winter too! Stay healthy inside and out. Your skin needs collagen and elastin to look its best. 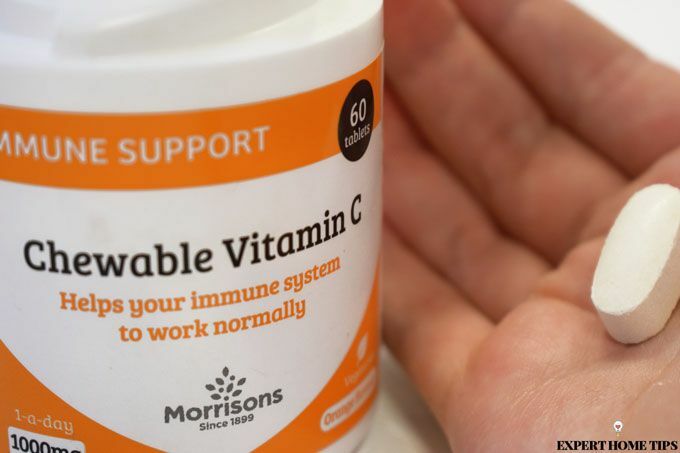 Take supplements like Vitamin C and zinc to give your skin the boost it needs this winter. What's your skincare routine like? Let us know in the comments below! All this is ridiculous who has time to do all this? Hi Christine! There's quite a lot to it, isn't there? We're not expecting anyone to do everything on this list. If you can just adopt one or two, you're sure to be on your way to much better skin.